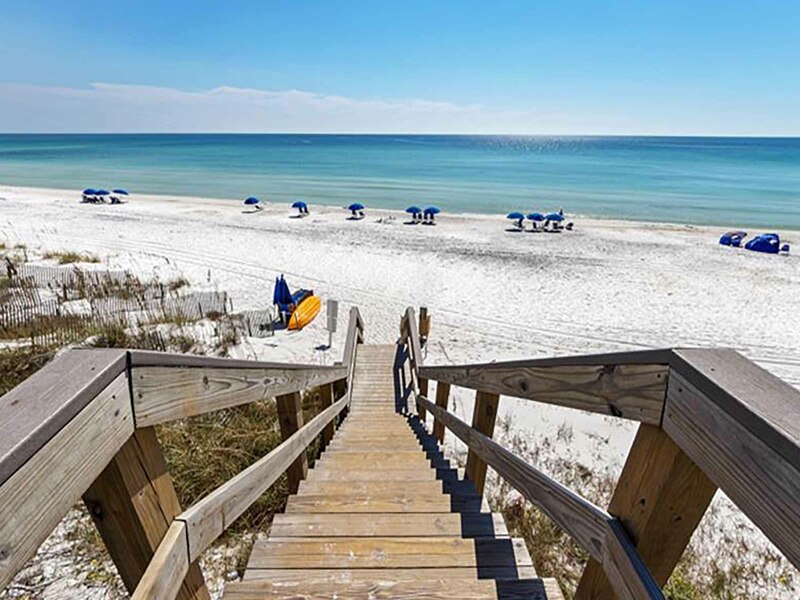 Seaview Villas will be your perfect escape to the beaches of South Walton. 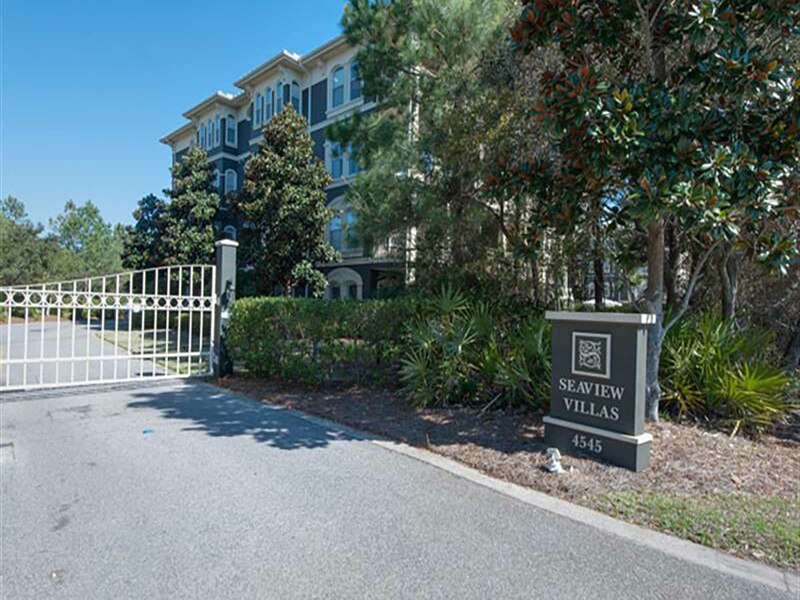 Located in Seagrove Beach along Scenic 30A, this gated and luxurious condominium complex has only four floors and 24 vacation condos, providing the peace and quiet you desire, just a short walk to the beach. Upgraded amenities in the condos include granite countertops, stainless steel appliances, tile flooring throughout the living area and a whirlpool tub in the master bath. 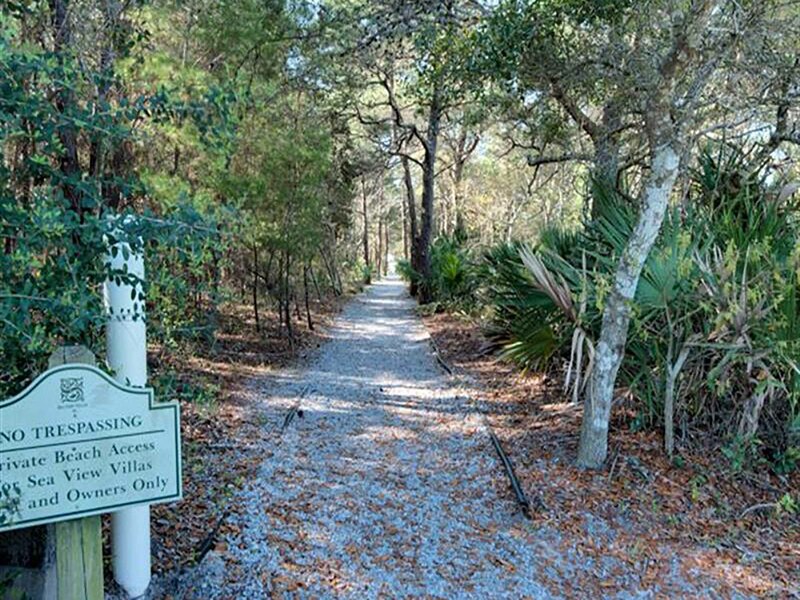 Enjoy relaxing by the community pool or head to the beach access by following the private nature trail. Seaview Villas are located close to the area’s best dining and specialty shopping, of which you can take advantage of our Southern Perks specials and discounts. 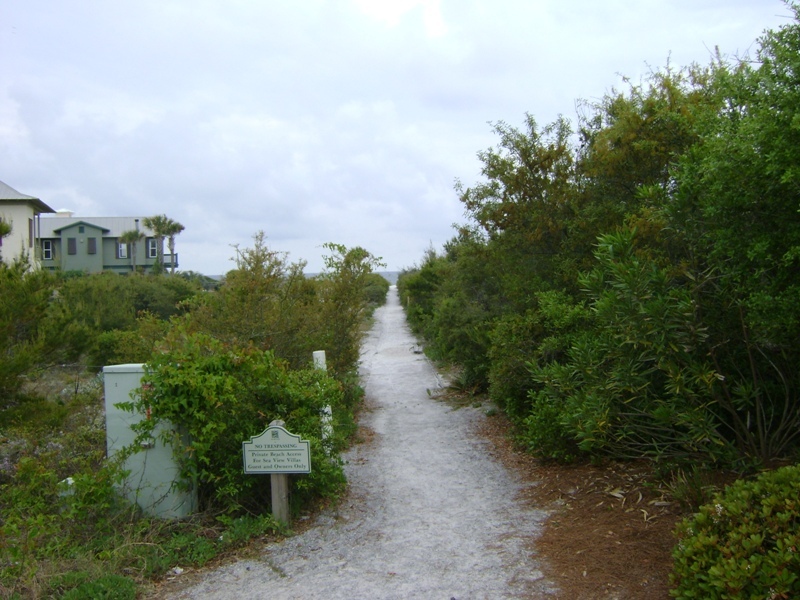 Bring your bicycles along and follow the bike path to the neighboring communities of Seaside and Rosemary Beach. Plan your getaway to the Beaches of South Walton at our Seaview Villas. 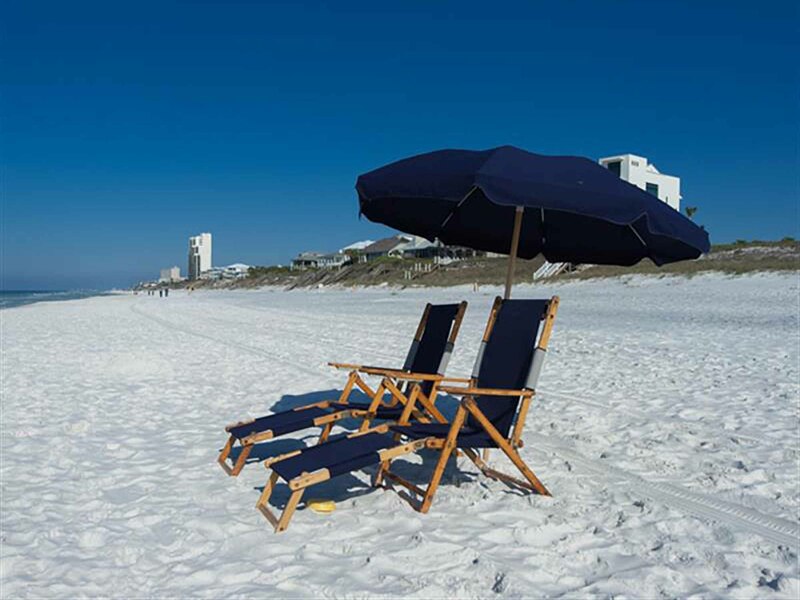 Get away to Seagrove Beach, Florida and treat yourself to a wonderful beach vacation. Three bedroom Seaview Villas #301B is a spacious accommodation that sleeps up to ten people. Conveniently located across from the beautiful beaches of 30A, and only 1.5 miles east of Seaside this spacious three bedroom condo in the Seaview Villas Condominium offers all the amenities you need for a perfect family vacation.